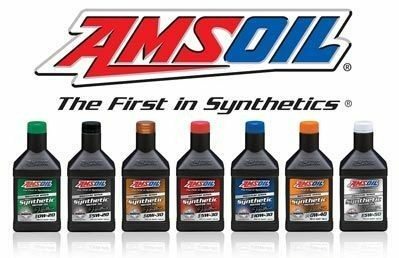 AMSOIL products are a valuable addition to any store or shop that sells related products or services, such as auto parts stores, powersports dealerships, auto service centers or convenience stores. 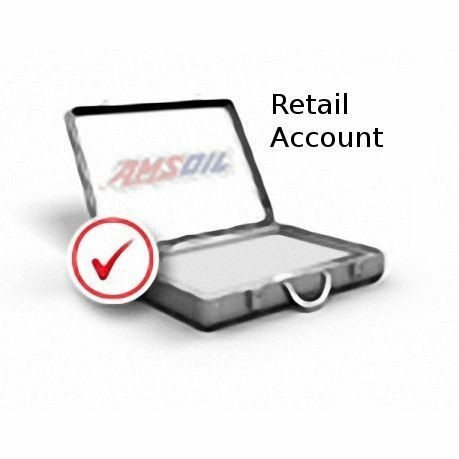 The AMSOIL Retail Account Program can help you generate new business and boost profits. 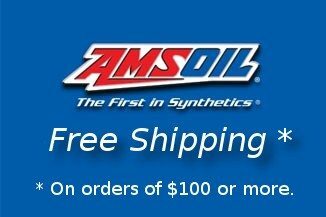 AMSOIL offers everything from advanced synthetic drivetrain lubricants to premium fuel additives. The complete AMSOIL product line ensures your customers will find whatever they need so they don’t have to shop elsewhere. 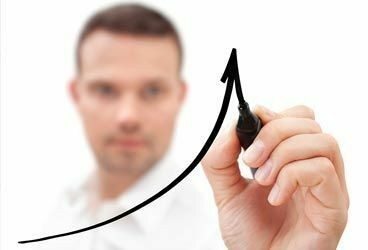 The AMSOIL website receives more than 30,000 visitors each day, many of whom are searching for stores or auto service centers that offer AMSOIL synthetic lubricants. 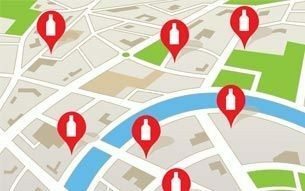 Qualified AMSOIL retailers appear on the AMSOIL locater at www.amsoil.com, helping increase traffic through your doors. 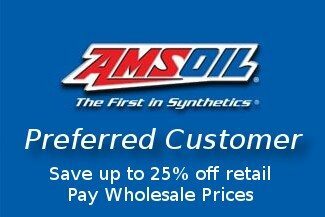 AMSOIL products are exclusively available at small and regional chains to protect against predatory pricing. Carrying AMSOIL synthetic lubricants helps you stand out from the competition. 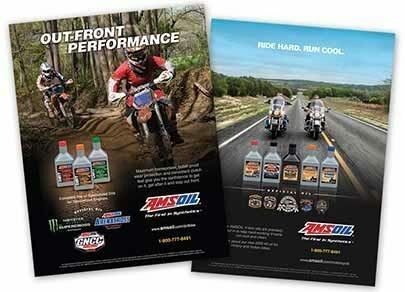 To help drive customers through your doors, AMSOIL invests heavily in national television, Internet and print advertising, in addition to Official Oil partnerships with the nation’s biggest events and racing series – including Sturgis, Monster Energy Supercross, The Off-Road Championship Series (TORC) and more. 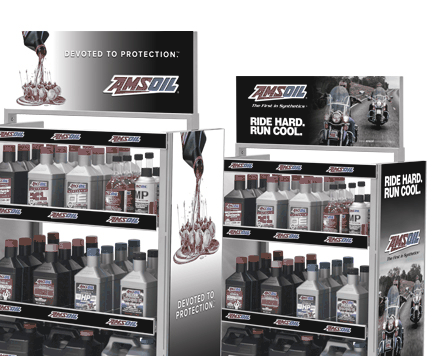 Registering as an AMSOIL retail account and maintaining a minimum amount of stock qualifies your shop to receive AMSOIL promotional displays. 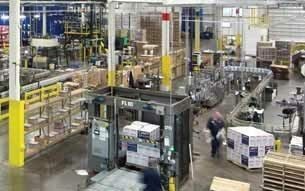 AMSOIL also offers a Co-op Advertising Program for retail accounts. Co-op credit is earned according to the amount of AMSOIL products purchased. Co-op credit can be redeemed for print and broadcast advertising featuring AMSOIL products, or for AMSOIL promotional items or merchandising materials. Note: This form is for opening a Retail Account. If you wish to use Amsoil Products in your company equipment please fill out the Commercial Account Application.